I’m beginning to wonder if this sweater is meant to be. After a long shopping session on Saturday, I finally picked out my yarn and bought 15 skeins of it. I shared photos yesterday. So, I started to work on my gauge. I didn’t get the recommended gauge, of course (because really, who does?). I went to look for bigger needles. Did I have the next size up? Of course not. That would be too simple. So I decided to try to get gauge with two needle sizes up. I was still half an inch off, and it was beginning to look like lace, since the needles were way too big for the yarn. Clearly I needed to get some thicker yarn. So, off I went to the yarn store, bulging bag of yarn in tow. I walked up to the store, to find the door locked. Lovely. This yarn wasn’t meant to be. This morning it was raining, so I didn’t get to ride the horses. Instead, I got ready for work early and went to the yarn store beforehand. I got the old yarn returned, and went to look for some different stuff. I found a colour I liked, but do you think they had enough? Of course not. But, after some careful sleuthing, we found enough in the same die lot! The replacement yarn is Paton’s Shetland Chunky in Soft Teal. I’m excited to start on it. I’m really hoping that I can use my size 8’s, because they are the only wooden needles I own, and I’m rather fond of the wooden needles for chunkier stuff. One of these days I will actually cast on for this silly sweater. You would think, on a student budget, I would have learned by now how to control my debit card. Apparently not. Yesterday, I visited the yarn store. They have moved to a new location, and I haven’t really talked to the owners much before. They turned out to be really nice and extra helpful. I explained that I wanted to knit a sweater, but I didn’t have the pattern with me. Sure enough, the owner pulled it up online, then ran around the store and pulled every blue or purple yarn that she had in stock. 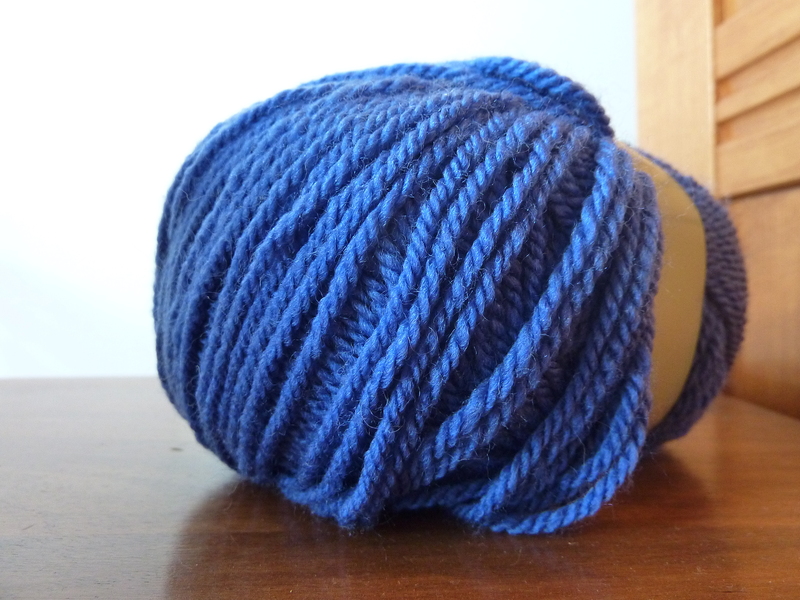 Eventually, I picked a nice blue one, and she got me 15 skeins of it. FIFTEEN SKEINS. I have never bought that much yarn in my life. I actually left the store with 17 skeins, because I bought two skeins for scarves. She gave me a good deal, thank god, but I still can’t believe that it happened. She also said I could come back anytime for help if I needed it. This is why I love small towns, independent small businesses, and knitters. They make the yarn shopping experience so much better. Since you’re wondering, the pattern I’m going to be knitting is Victoria. It seems like a pretty good first sweater project. 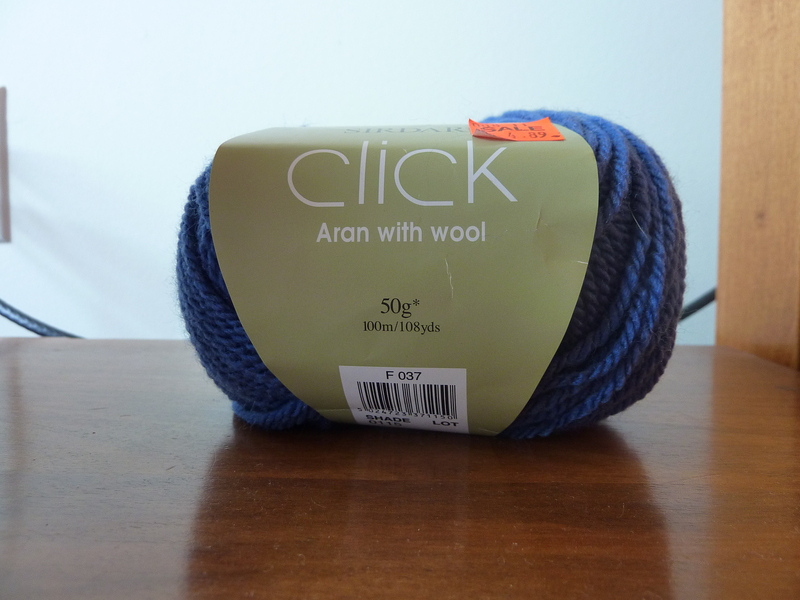 Here’s the yarn… It’s called Click, and the colour doesn’t have a name. A better shot of the colour. 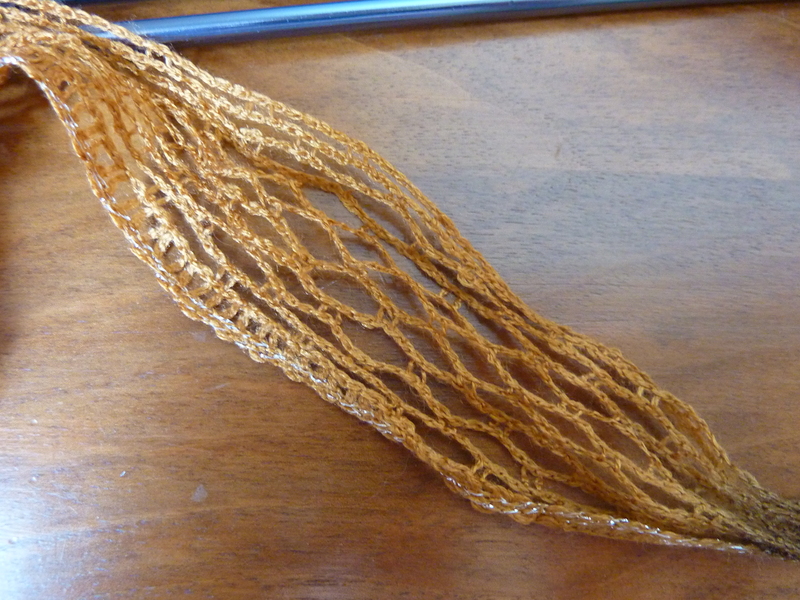 I’m excited to start knitting it… I need to do a little measuring and some gauge, and I should be good. I also got some cool scarf yarn. I only photographed one of the skeins (the other is pink, for my best friend for Christmas), but this is seriously the coolest stuff ever. 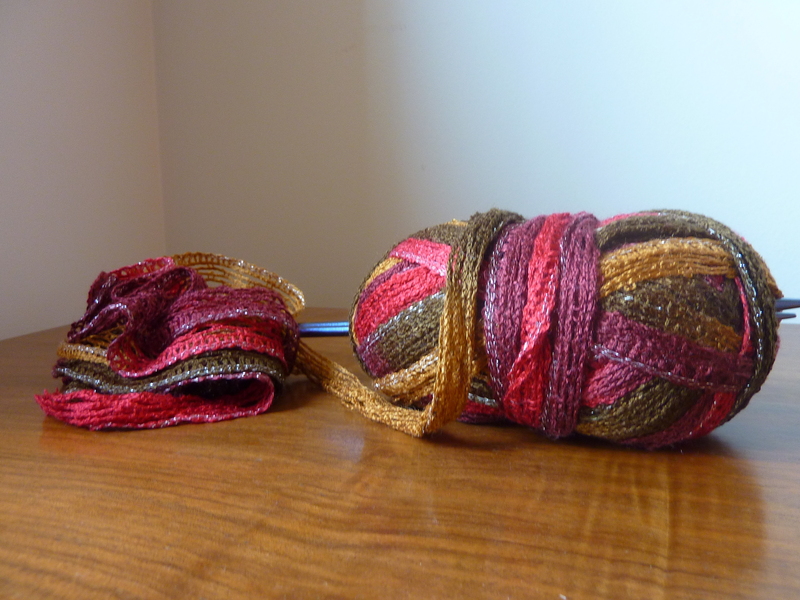 This is the yarn for the scarf, when you unfold it. It’s tricky to knit, but really cool! The brand is just the house brand for the store, so you can’t get this exact stuff anywhere else. Oh yeah… All of the other WIPs I currently have on the needles. 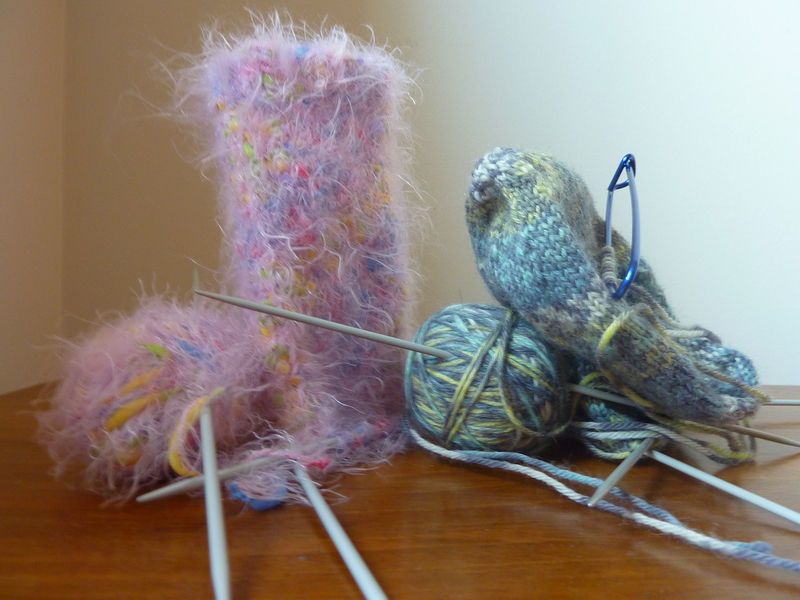 I’m a knitting machine lately. I sure do! Got green, that is. I am successful. After scouring yarn stores and online catalogues, I have finally found green sock yarn. It was a tough haul; I’ve been looking for a month. I visited one yarn store on Thursday, but to no avail. They had a “camouflage” colour/pattern, which was more brown than green. That was all. 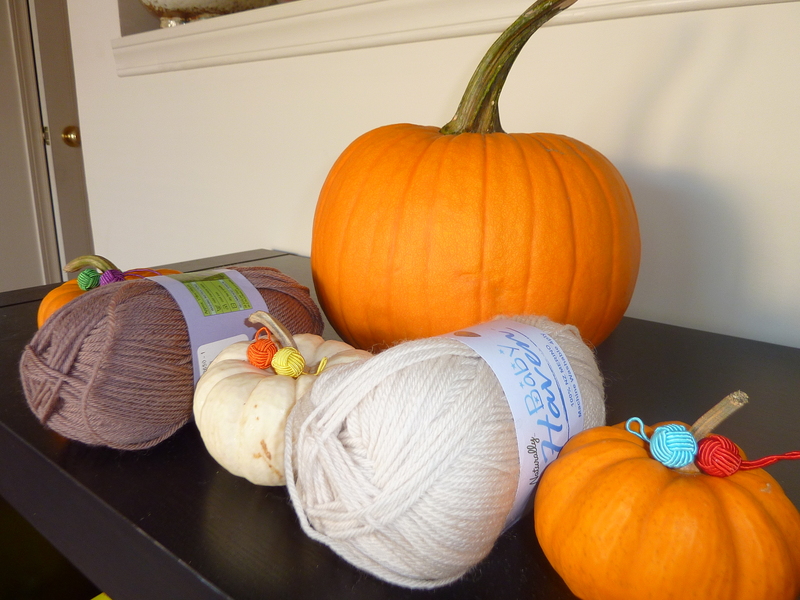 I left that yarn store empty handed, as I mentioned in Thursday’s post. The online stores had gorgeous yarns. I loved them all… Until I saw the price tag. I’m a student so I’m on a budget. It’s tough but that’s the way it is. One day, I’ll be able to afford whatever yarn I want. So yesterday I visited the other yarn store in my area. This one has excellent owners; they have a huge variety of yarn and they said that they can order in anything that I want. I searched the shelves and I found two different balls of green sock yarn! I was ecstatic and shocked at the same time; even online the selection is scarce. I grabbed both and checked the price tag as well as the washing instructions. I first one was all right – machine washable and only around $9 per ball. The other? Hand wash only, $20 per ball. Ouch! I put that one down right away. Why machine washable? These socks are gifts, and those who remain uninitiated in the knitting arts have a tendency to assume that knitted items can be washed the same way as normal clothing. Felting, here I come. I also tend to use synthetic yarns. I know, I know, I hear your gasps of horror. 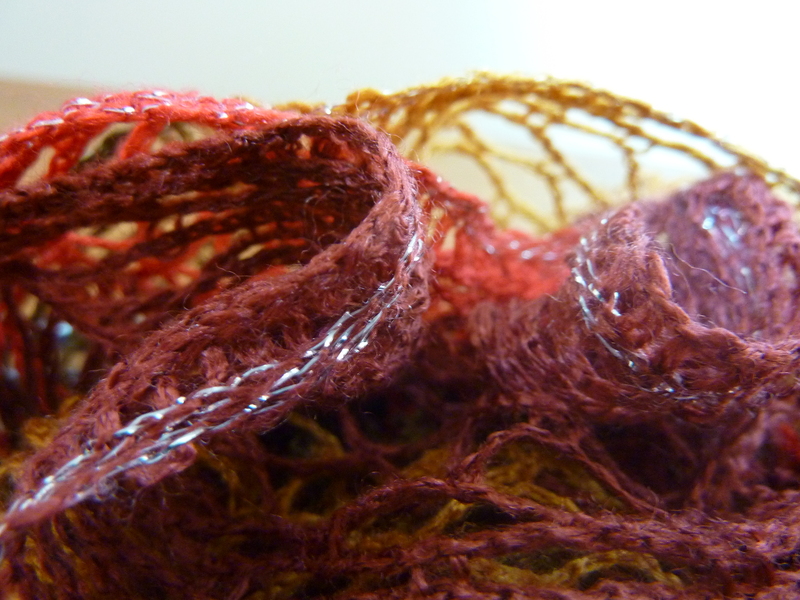 Seriously though, they make some pretty good acrylic yarns nowadays. It’s also much cheaper than the “real” yarn. Maybe one day I’ll splurge on something nice to make a sweater. Or a wrap. Who knows. 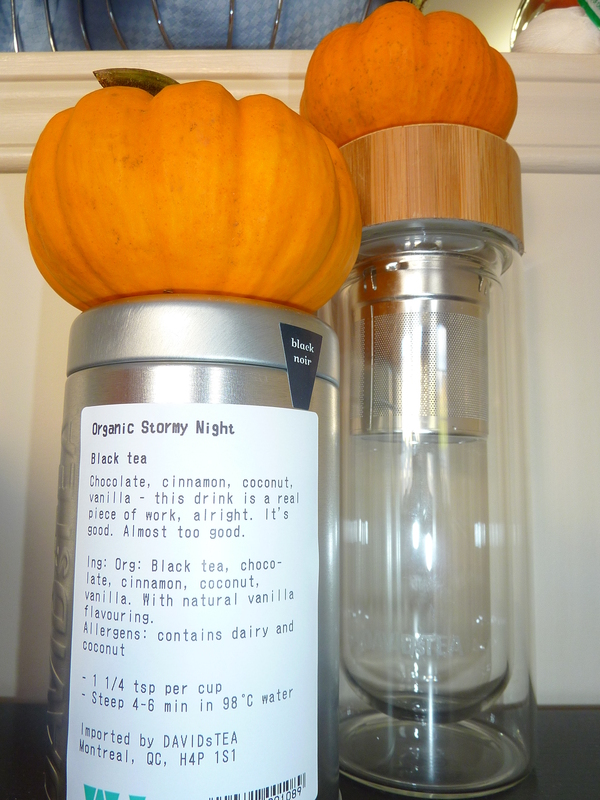 No pictures today, but how about a big post involving photos tomorrow? I’m going to be having a relaxing knitting evening tonight (I went out to the beer tents last night down by the beach… I’m tired) so the Zoomobiles will see some progress, and I have new yarn to photograph! I’ve already got one pattern picked out… My knitting mojo is back!